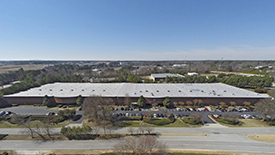 SMART Corporation corporate headquarters, Alpharetta, GA – 57,000 s.f. 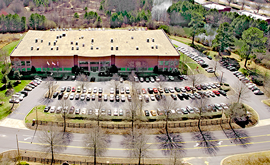 office facility on 8.3 acres. Corporate headquarters relocation from Torrance, CA. We represented client in location consulting, site selection and Development Services for the “nation’s largest health information outsourcing service”. 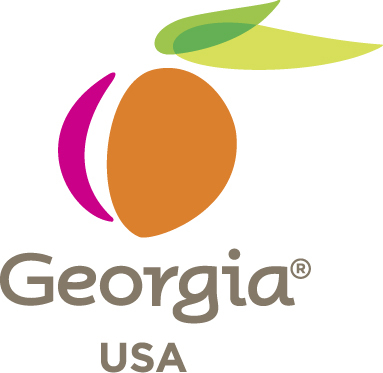 Goodwin Company eastern U.S. “contract packaging” and distribution facility, Lawrenceville (Atlanta), GA – 115,200 s.f. warehouse / manufacturing facility on 13 acres. Represented client in location consulting, site selection, and Development Services for this “contract packager” of household and automotive products, including ArmorAll TM, Simple Green TM, and “Mothers” car care products. 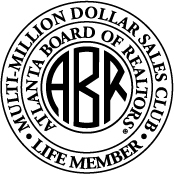 Harry Norman Realtors, Atlanta’s oldest and most respected full service residential real estate company. This 12,000 s.f. 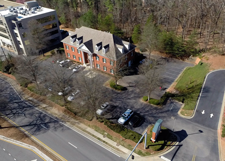 office building, located on 2 acres on Ashford Dunwoody Road, houses over 80 real estate agents, as well as their Career Development Center. Services included location consulting, site selection, and Development Services. 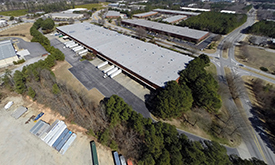 Goodwin Company, Lawrenceville (Atlanta), GA – 86,000 s.f. office warehouse expansion for this “contract packager”. Total building size is 201,600 s.f. on 13 acres in Gwinnett Progress Center.